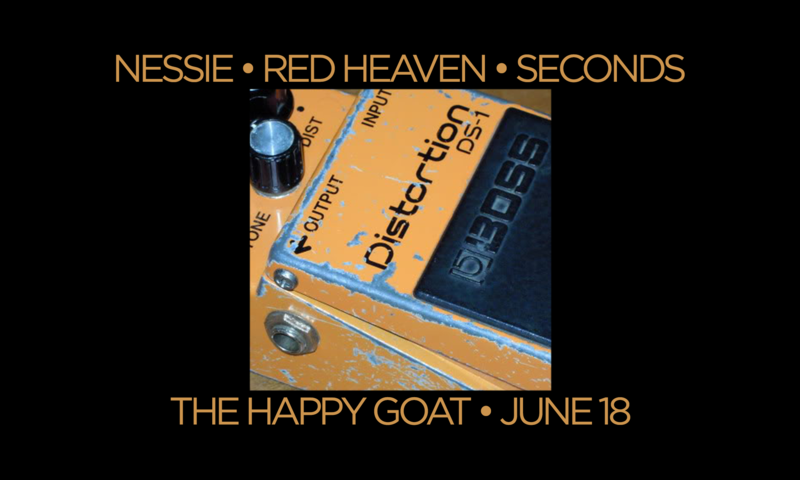 If you like hard rock and metal, Red Heaven joins Nessie and Seconds at The Happy Goat this Sunday night at 7. The Happy Goat is a very quirky but amazing place just off Little Italy near Preston. Nice and big with awesome ambience and a lot of quirky coolness. And as for the music… Nessie and Seconds are two of Ottawa’s most admired and amazing hard rock/metal bands. A great night to come enjoy some cool ambience and hot tunes.